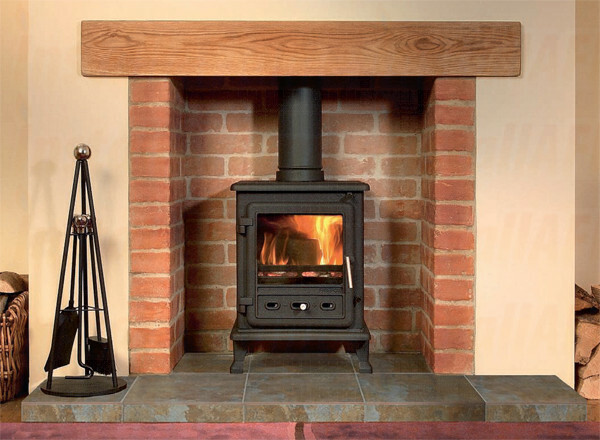 The Firefox 5.1 A quality cast iron wood burning stove, also suitable for use with coal, coke, peat, anthracite and smokeless fuel. 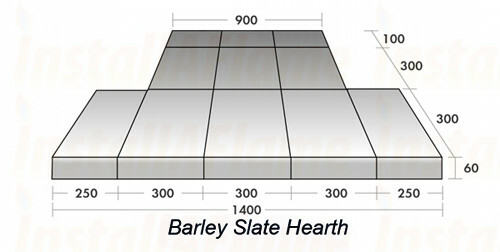 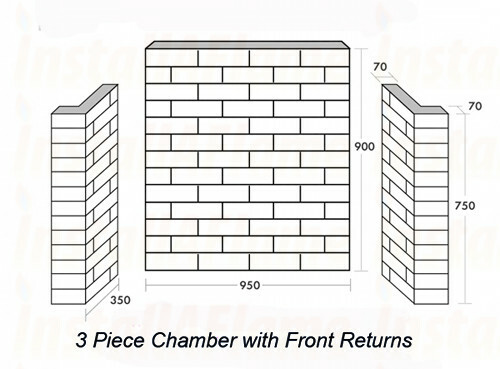 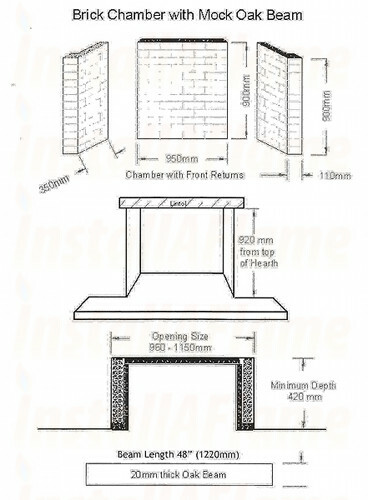 Top or rear flued, 5"
Optional Chamber Mock Oak Beam size 1220 x 178 x 20. 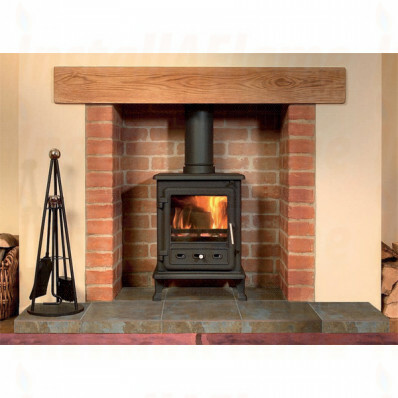 The Firefox 5.1 Multi Fuel Stove has a maximum heat output of 4.9kW and an efficiency of 78%.